The struggle to desegregate America's schools was a grassroots movement, and young women were its vanguard. In the late 1940s, parents began to file desegregation lawsuits with their daughters, forcing Thurgood Marshall and other civil rights lawyers to take up the issue and bring it to the Supreme Court. After the Brown v. Board of Education ruling, girls far outnumbered boys in volunteering to desegregate formerly all-white schools. 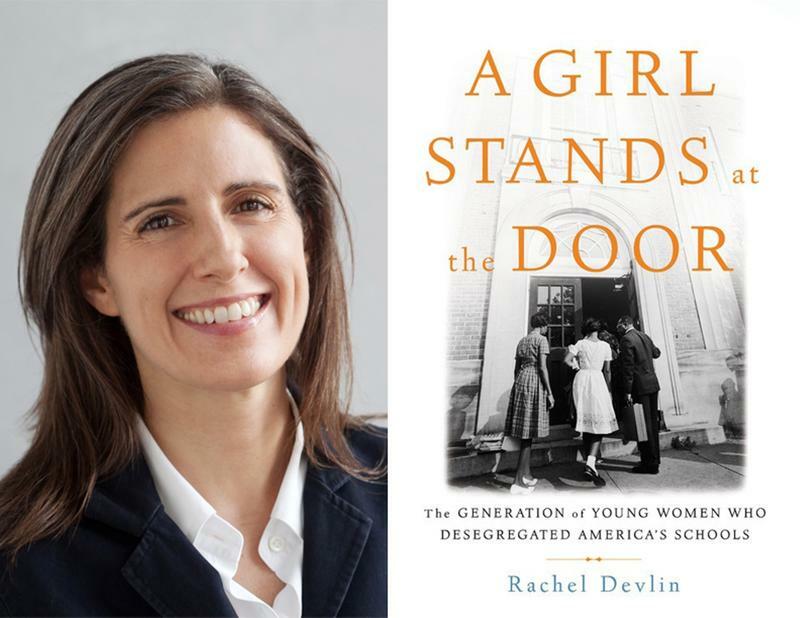 In "A Girl Stands at the Door," historian Rachel Devlin tells the remarkable stories of these desegregation pioneers. She also explains why black girls were seen, and saw themselves, as responsible for the difficult work of reaching across the color line in public schools. Rachel Devlin is an associate professor of history at Rutgers University.